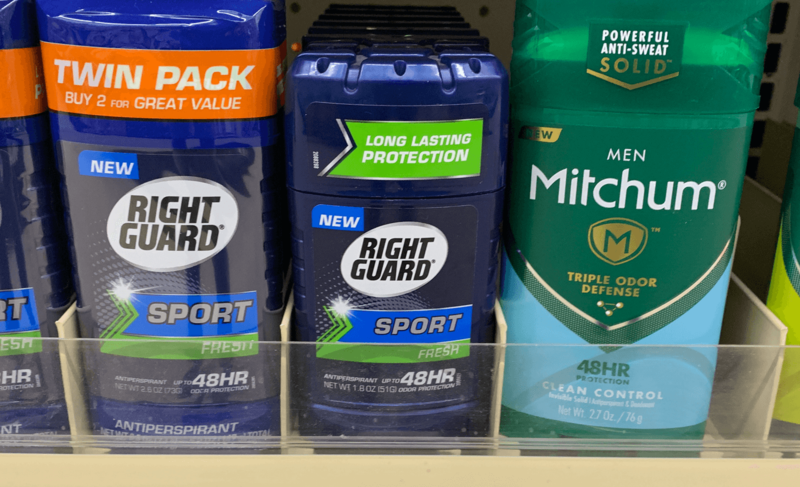 Right Guard Sport Deodorant Just $0.75 at Dollar General! You can never have too much deodorant! 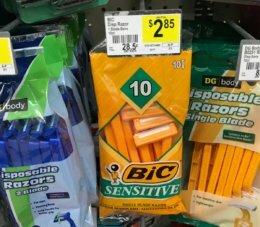 Dollar General has Right Guard Sport Deodorant for the everyday price of $1.75! We have this awesome $1/1 Right Guard® Item DG Digital Coupon to help you save! 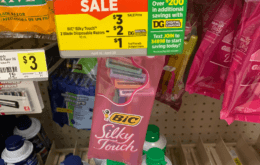 After coupon, we can score this for just $0.75! 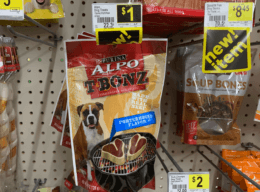 Grab some for your stockpile!